I'm rhyming for respect, still feeling like a Vegas dealer in the club, got diamonds on deck, Jokers get a blade, cut your heart with a spade. 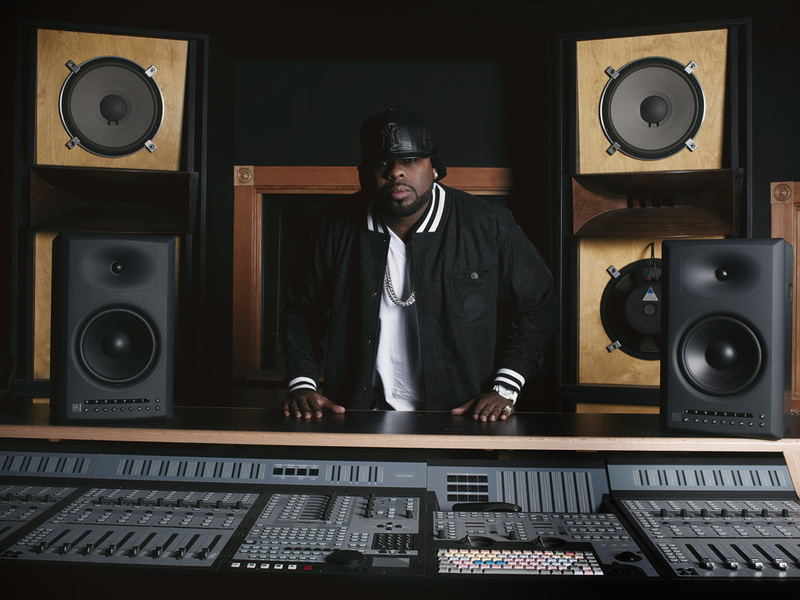 Crooked I, a Long Beach native, has quite the rap sheet with a history that dates back to the 1990's. After various label woes and unfruitful deals with Virgin and Death Row, Crooked I took his unique blend of street-savvy presence and lyrical talents to the internet and began to produce a series called, "Hip Hop Weekly" during the height of the Myspace era. Every seven days, Crooked I would drop a new track over either classic, or new beats direct to his fans. Showing his forward thinking, Crooked I regularly took requests for beats to rap over from Myspace, as well as gave fan shout outs in some of the tracks. All of this proved to be a successful model, and in 2007 he was part of the coveted, XXL Freshmen 10 class. In 2009 Crooked I teamed up with other rap luminaries, Joe Budden, Royce Da 5'9", and Joell Ortiz to form the super-group, "Slaughterhouse" and they took the world of hip-hop and the internet by storm with their successful campaign of their first self-titled album, Slaughterhouse. The group later signed to Eminem's Shady Records imprint and is set to release another album soon. Crooked I is also the president of his own, label, C.O.B (Circle of Bosses) and hosts a weekly radio show on SkeeTV called, COB Radio. His new album, "Apex Predator" dropped on July 30, 2013.